Inspiring ranges with so much to choose from. 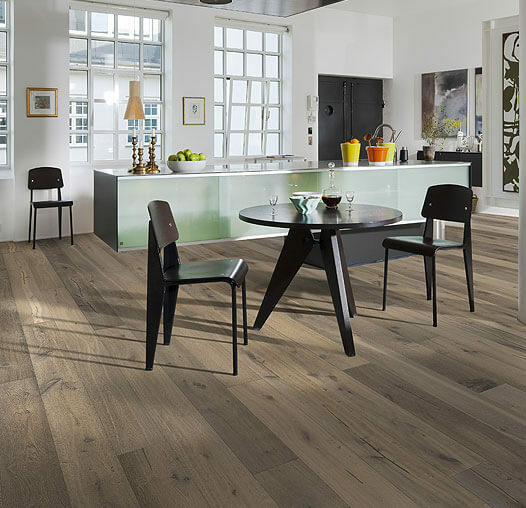 Browse some of the new and exciting flooring designs below. 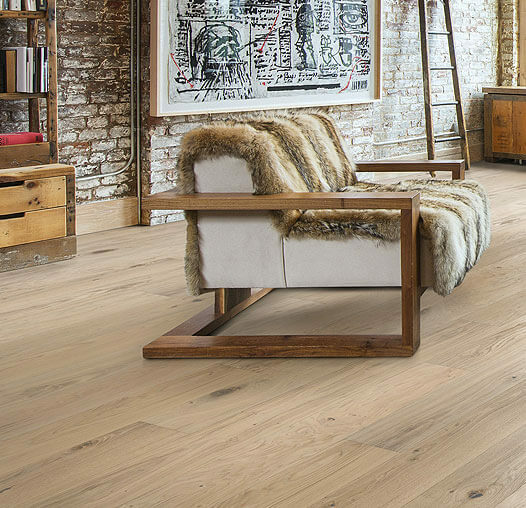 Oak Brighton is an exclusive 1-strip floor (board) where the visible part of each board is taken from one piece of wood. Founders Collection pays tribute to the pioneering founding family members behind Kährs. 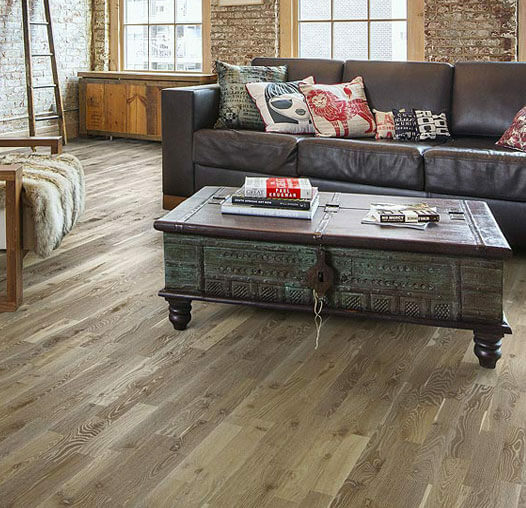 The Harmony floors enhance the sensation of your habitat. 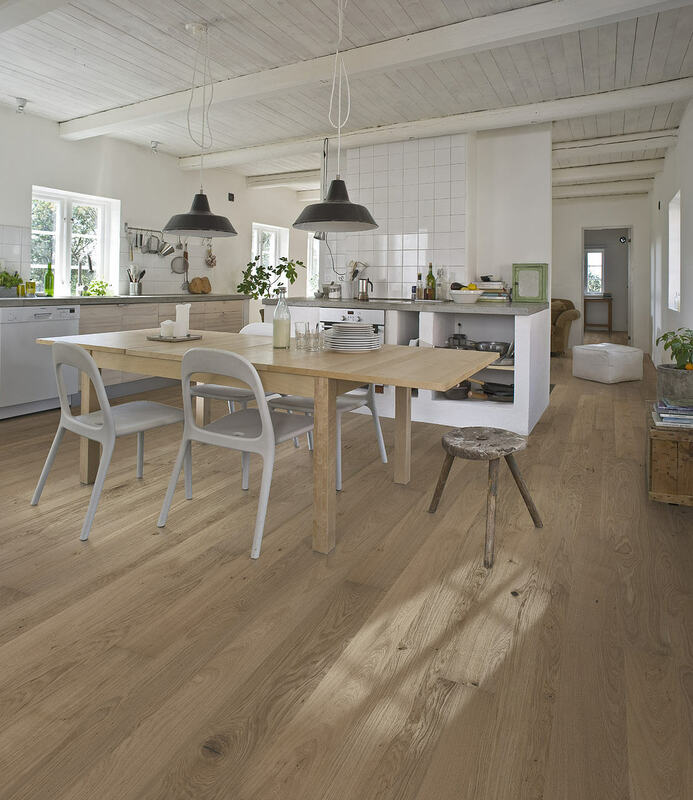 Oak Estoril is a classic floor, where the natural wood characteristics has been enhanced. 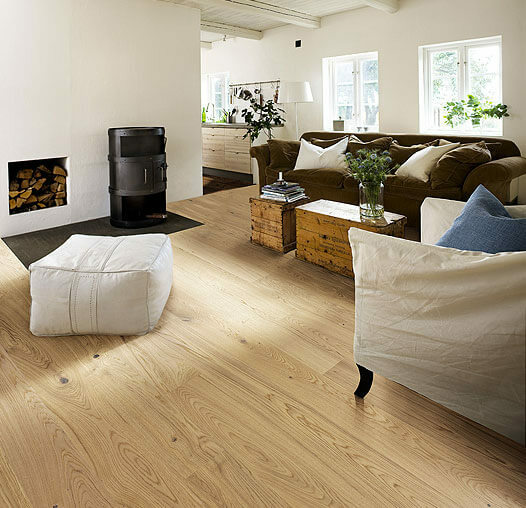 Kährs is one of the oldest makers of wood floors in the world. They are also one of the most innovative. This combination of tradition and high tech is unique in the wood flooring industry.